I have been admiring this designer for a while now so when I picked up the May issue of Traditional Home I was ecstatic to see her home being featured. Tobi calls it the “New Traditional Style! I love how she is not afraid of color and patterns. Her style is simple and elegant. Few things I love about her home are the entry and her daughter’s room. In the magazine you can see the whole entry and more of this beautiful bold pattern wall covering. Her daughter’s room is designed for her to be able to grow in it and adults can feel comfortable in the room as well as the little ones. Tobi created a video showcasing her home. Here is the link to it. Traditional Home posted the article on their website and you can read it here. Those were my favorites too! Loved that graphic wallpaper! I posted about it on my blog too and had to do a wallpaper post after! 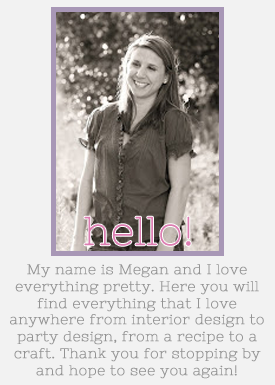 Just found your blog and so glad I did! Just became your newest follower! Off to look at some more of your posts!